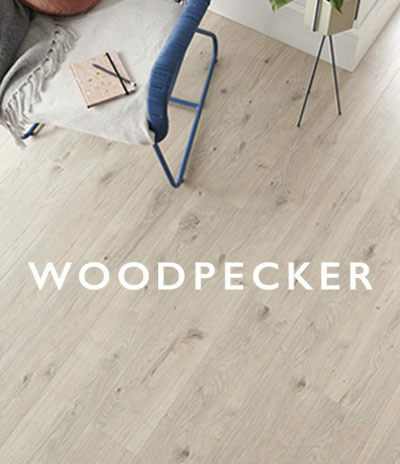 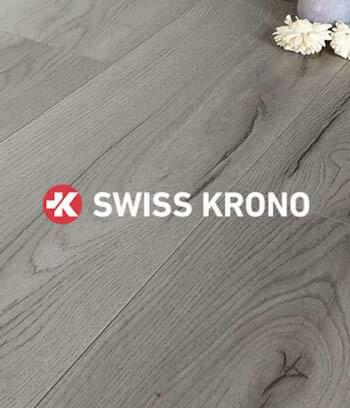 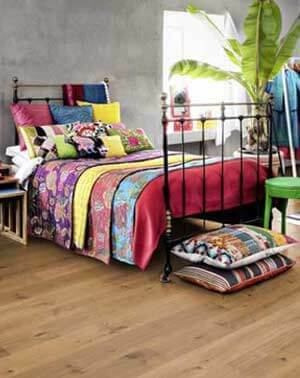 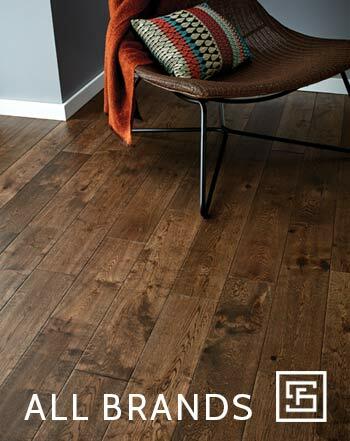 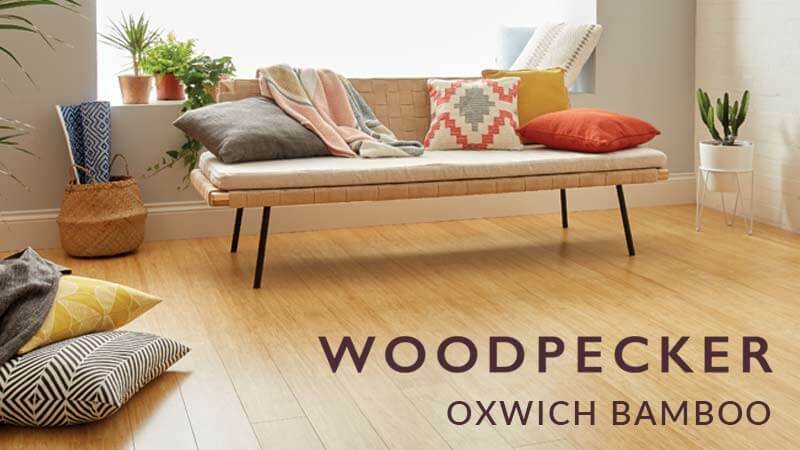 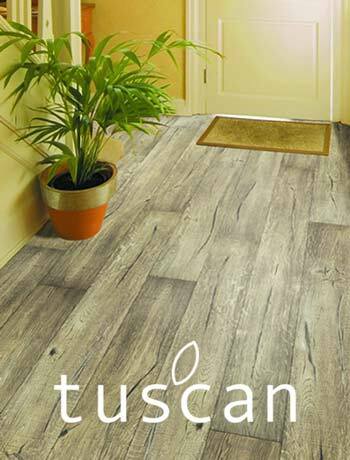 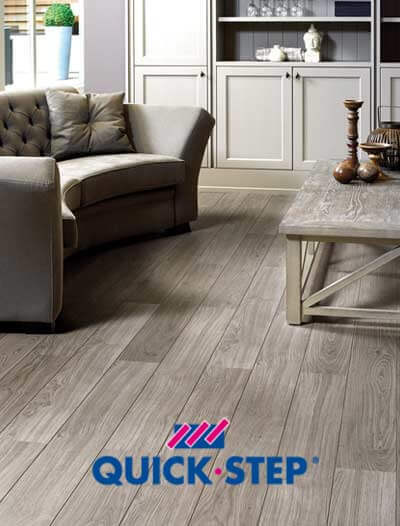 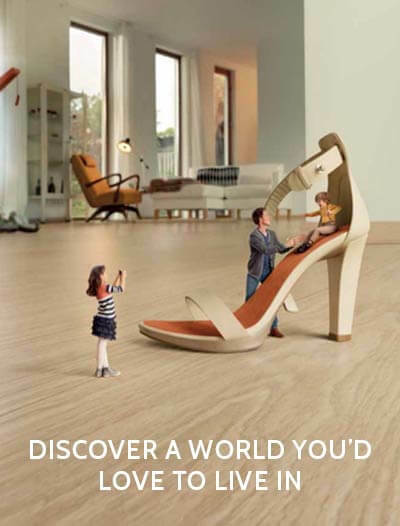 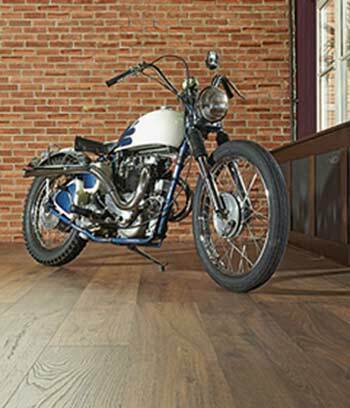 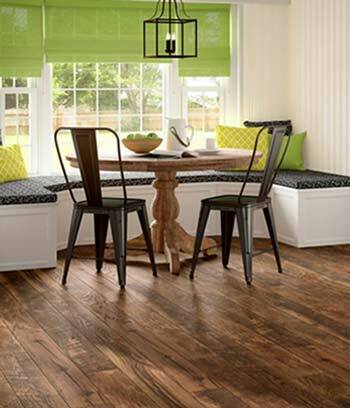 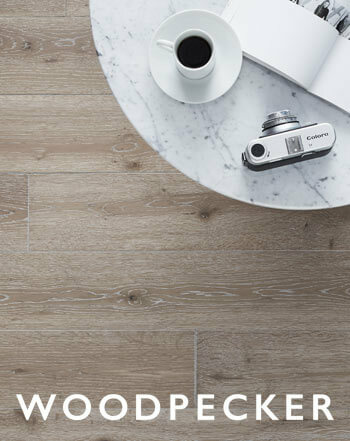 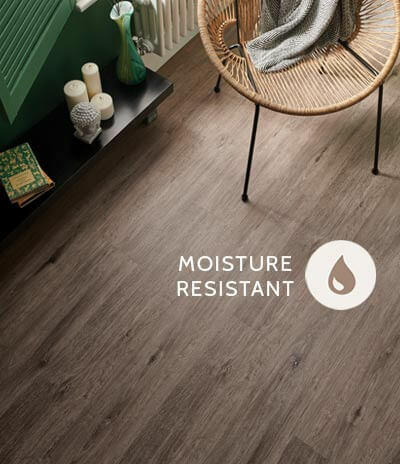 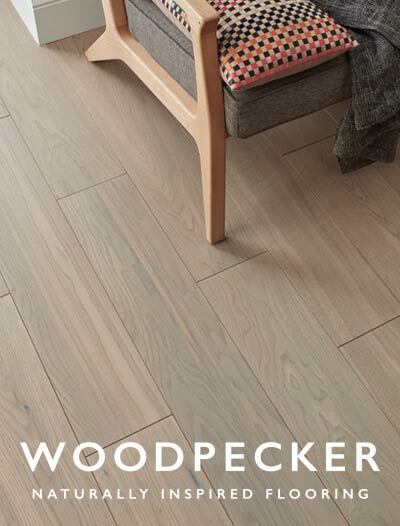 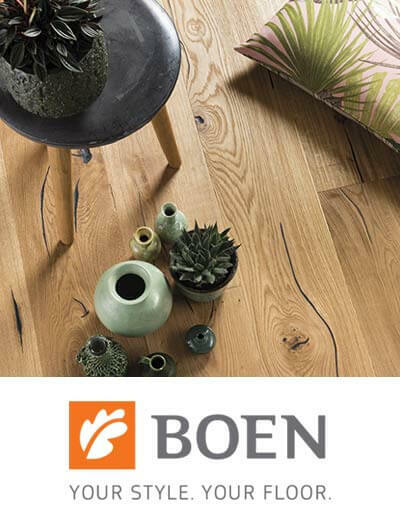 The Quick-Step Exquisa laminate flooring range is an innovative plank floor with a tactile surface structure and large planks that are available in four different looks. 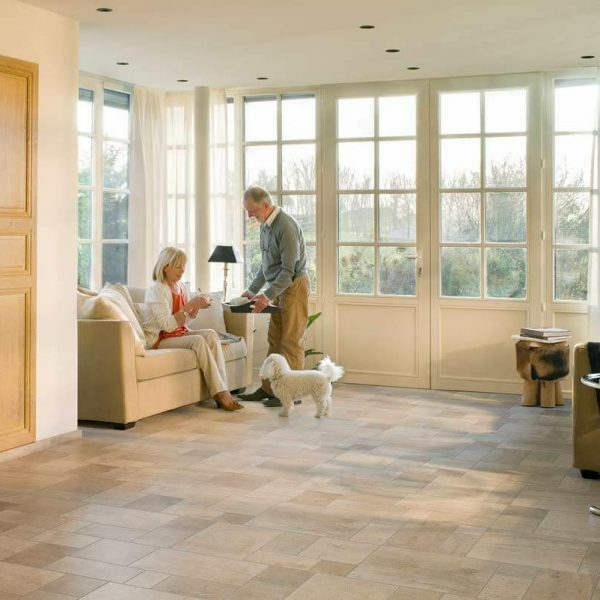 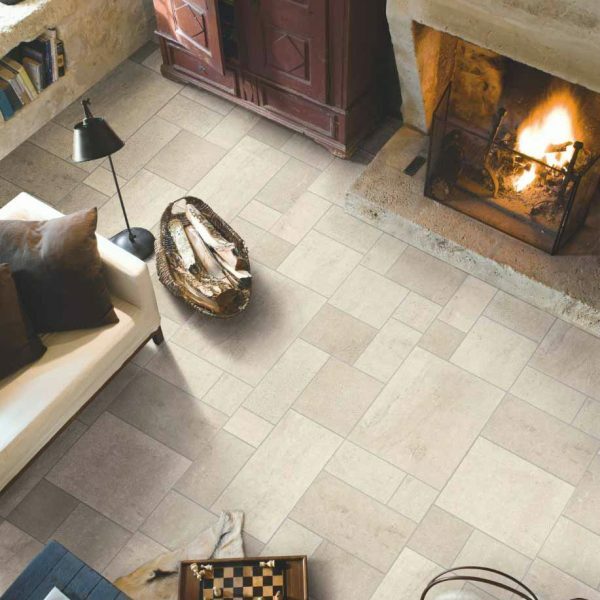 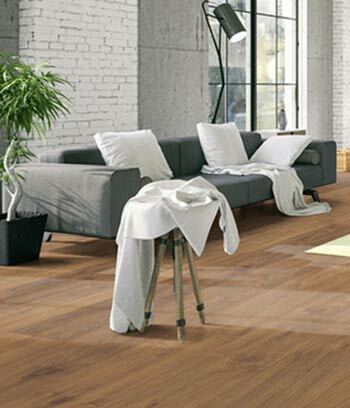 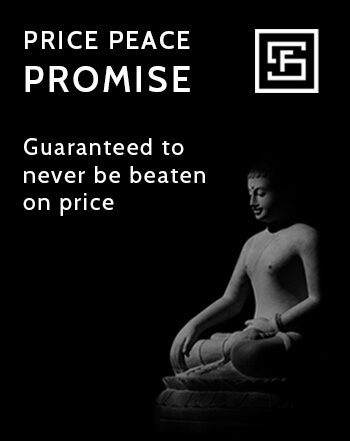 You will discover one, two or three separate tiles per plank thanks to the subtle cross joints. 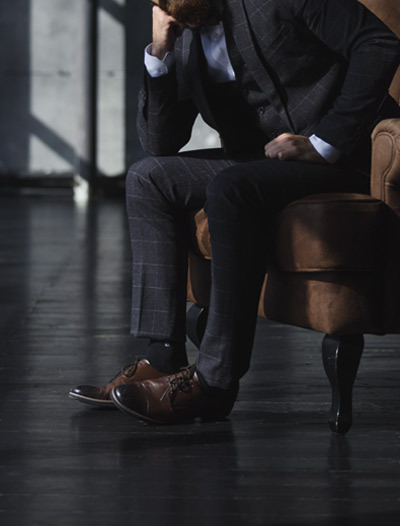 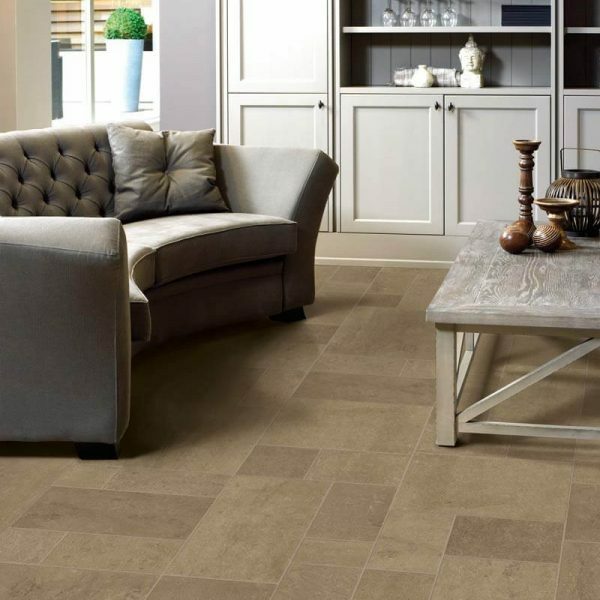 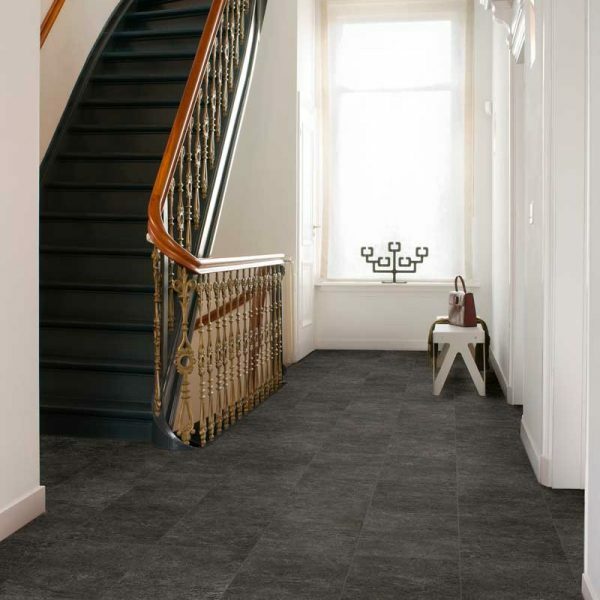 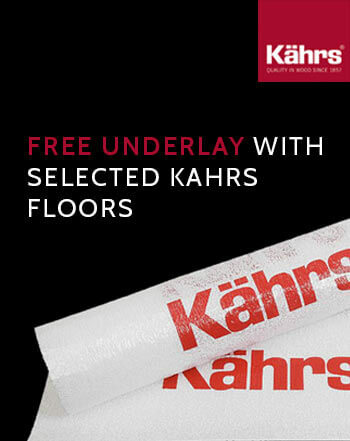 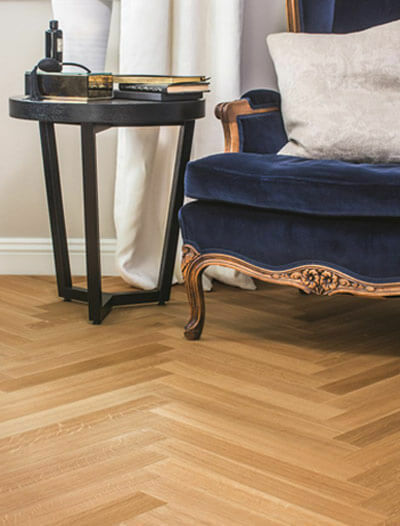 The multi-pattern version goes even further with extra deep joints that create an attractive interplay of lines, showing off your floor to full advantage. 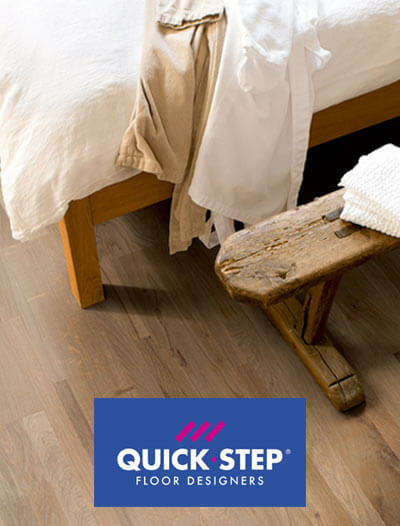 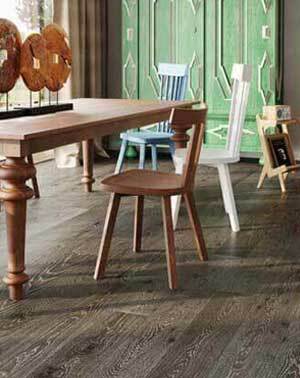 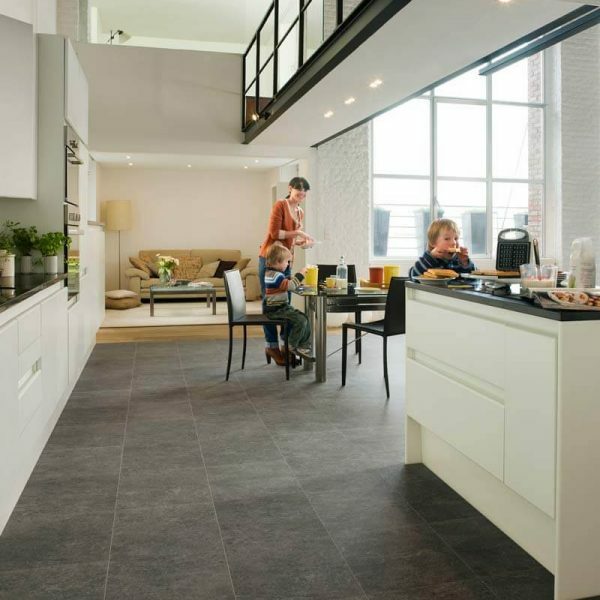 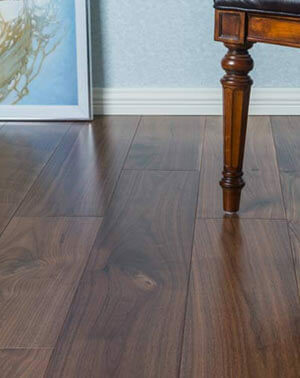 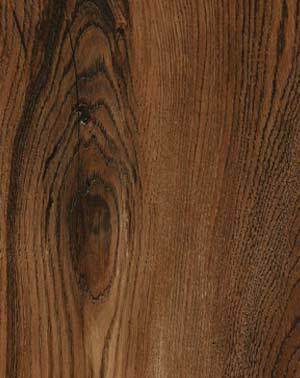 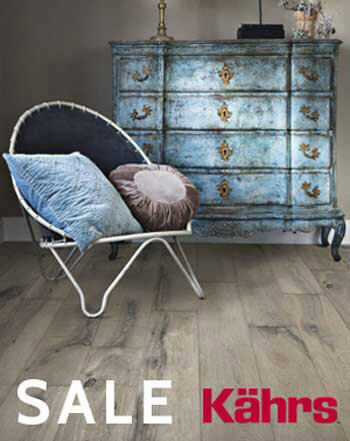 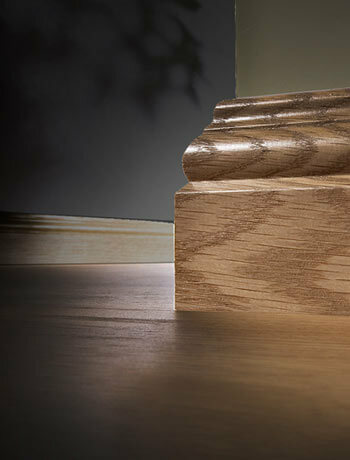 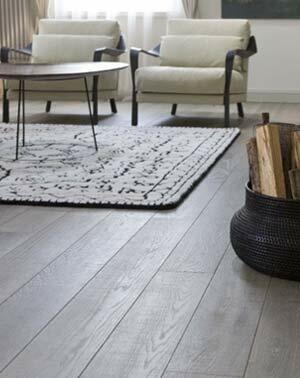 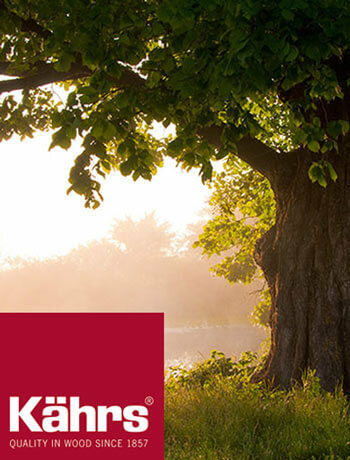 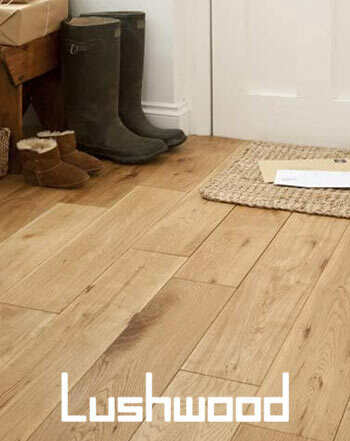 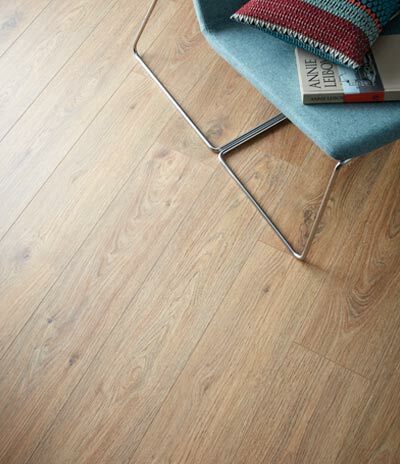 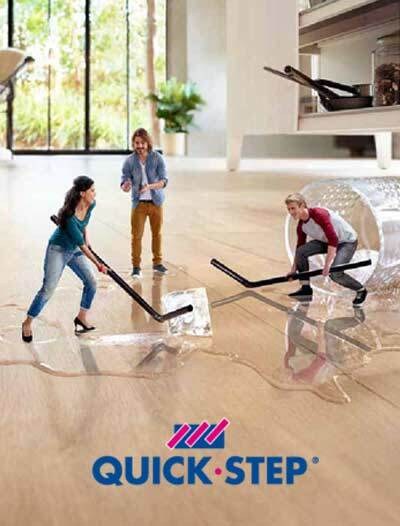 The Quick-Step Exquisa Range has a 25 year domestic use warranty, 5 year commercial use warranty and a splash warranty.